Love that smooth, rich, decadent taste of pure maple syrup drizzled over just-bake french toast? We do too. 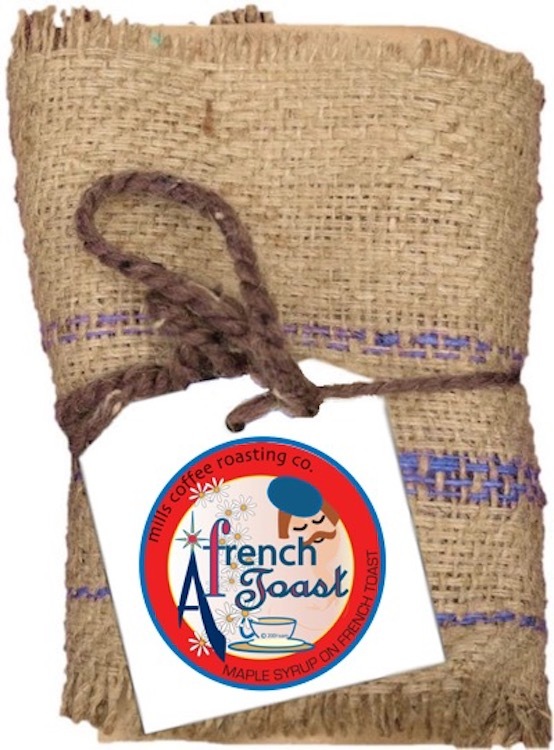 Our French Toast coffee captures the sweet richness and syrupy texture of pure maple syrup just after it hits a piece of warm, perfectly browned french toast. We suggest taking this coffee with a drop of cream and touch of either maple syrup or brown sugar. Enjoy!